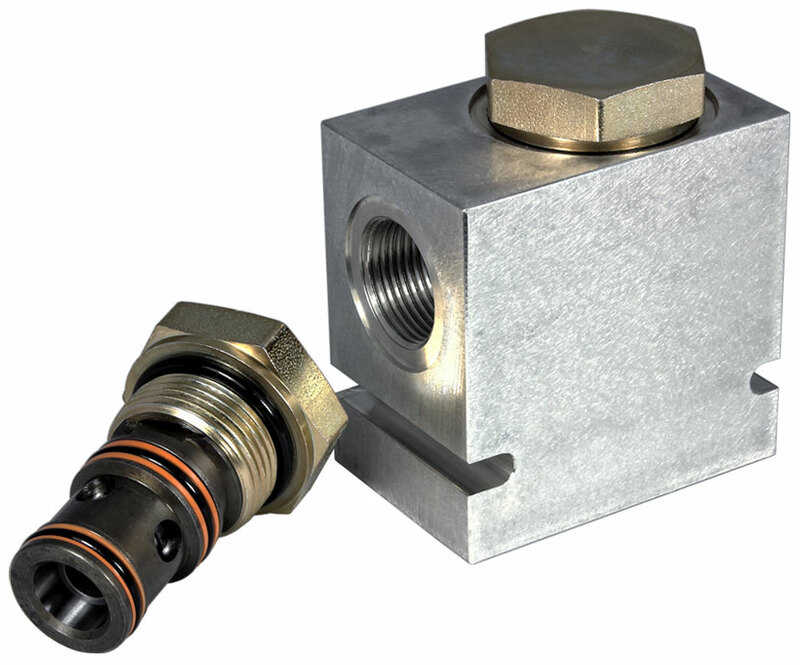 Logic element valves are typically used for basic blocking applications. 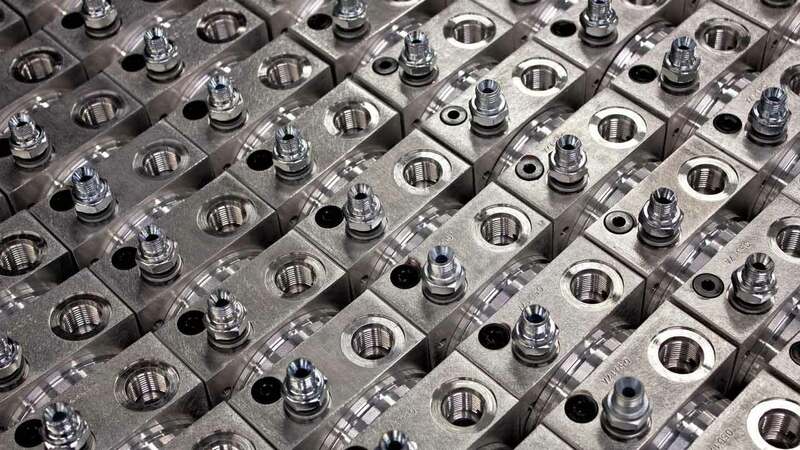 They are made as threaded connection valves and thus they shut off/block fluid flow without any leakage. A ball or cone is used as a blocking element.